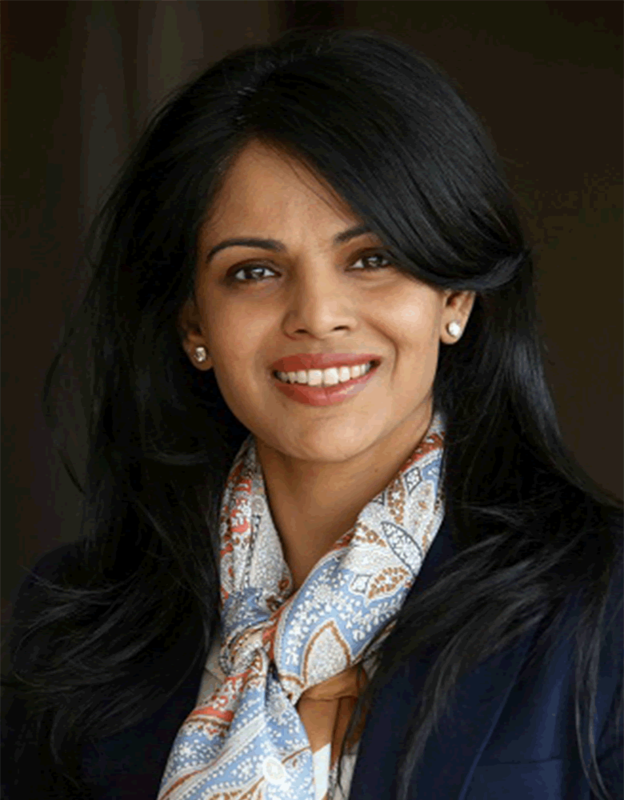 Namita Thapar is executive director of Emcure Pharmaceuticals, a $700 million company founded by her father. A 2001 graduate of Fuqua’s Daytime MBA program, Thapar worked in various roles for Glaxo and Guidant (now Abbott) in the U.S. before returning to India. Since going home Thapar has also launched YEA India, a Young Entrepreneurs Academy for high schoolers. Namita, who is also a member of Fuqua's India Regional Advisory Board, shares lessons from her experience in this Fuqua Q&A. How does working for a multinational in India differ from one based in the U.S.? How did you navigate the differences? After working in the U.S. for several years in large public companies, when I returned to India to join our pharmaceuticals business I was pleasantly surprised to see solid global systems in place. We had robust enterprise resource planning, Big Four auditors and a strong and independent board. We pretty much functioned like a public company though we were privately held. Our sales have grown in each of the last 10 years. Most of our systems have kept pace with this growth. However, one area where my U.S. companies were stronger and invested more was in human resources. We are currently investing heavily here to build global systems and leadership bandwidth. I am personally passionate about having a higher percentage of women in our workforce. Your work straddles the areas of finance and human resources. How does your approach to problems differ between the two? I think finance and human resources are interdependent. In finance, you need good HR practices to build a strong team to take the company to the next level. Similarly, In HR, we need an analytical mindset to be able to measure and monitor key metrics. What do you see as the biggest challenge in your industry over the next few years? The biggest challenge, especially for us, is to put up good quality global manufacturing facilities, to create capacity to help us keep pace with the increasing new product approvals and the resulting higher demand. This is a highly regulated industry, where balancing high compliance costs on one hand, while at the same time providing affordable drugs, will remain a challenge. You founded an academy to bring entrepreneurship education to middle and high school students in India. What has that experience taught you? Starting a program on entrepreneurship education in India is one of the most exciting things I have done so far. We work with 11-to-18-year-olds and teach them through guest speakers, field trips, mentors and a “Shark Tank”-style investor panel where students get real funding. Our 120 kids this year are a super bright and motivated lot, and they teach me something new every day. This has taught me the importance of instilling creative thinking at a young age. My students energize me and I am loving this opportunity to influence and inspire India’s next generations of leaders. In your experience, what are the most important qualities in an effective leader? The most effective qualities in leadership are the ability to work hard, work smart, with integrity, and to lead by example. The desire to give back to society is also important.